What is that one thing which will make a tech freak, a writer and a movie buff sit together in amazement ? The answer to that is the new HP Star Wars Special Edition Notebooks. 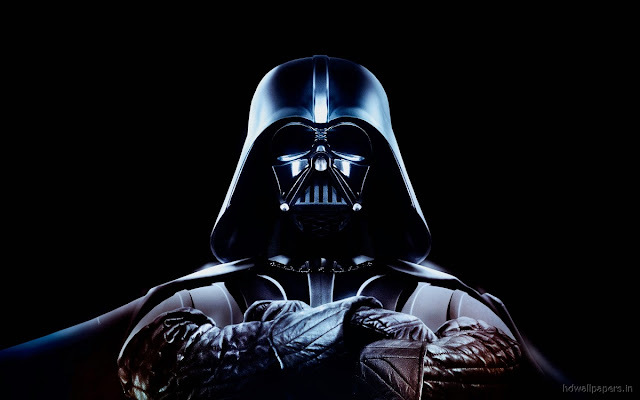 Star wars has been a epic for all the geeks and movie buffs. People have been lost in the fictional galaxy of Star wars for years. Now if you actually get a chance to go into the Galactic empire and have a personalized laptop which is specially designed for fans of star wars then there would be hardly anyone who would like to miss it. Command center - All missions start from here and so does the journey of your star wars universe in your new HP star wars notebook. Command center is kind of military base or a hub for the fighting forces. 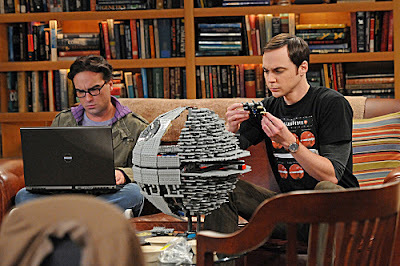 In this place you will find everything and hence it will your base for all the information regarding star wars. It is filled with rich star wars content. Customized Desktop - At the start the user gets face to face with Kylo Ren, the villain from Star wars the force awakens. Towards the left hand side of the screen we will find the Customized Star wars icons. Among them the best was the recycle bin. 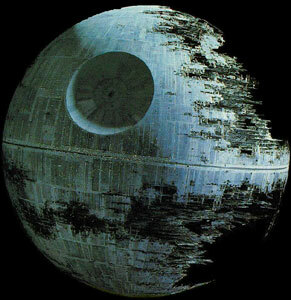 Recycle Bin - The windows' recycle bin is replaced by the death star which when full shows in it's complete state, when the recycle bin is emptied the death star is reduced to death star II. I really loved this customization from HP. How it can bring about my fun side ? The first thing which I would do will be buy some cool merchandise to support my awesome HP star wars Notebook. It will include few giant size posters of Darth vader, few customized mugs and a T-shirt. #AwakenYourForce to do something amazing. 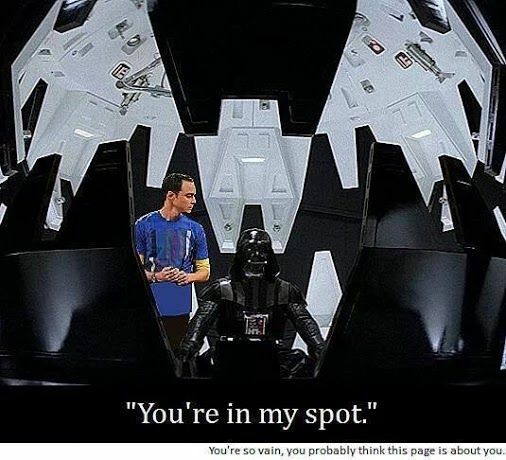 Just as you can't take Sheldon's spot... the same way I won't give the spot infront of my HP star wars notebook. Star wars costume party would be fun! A great post from an engineer and a fun read. Sheldon effect was icing on the cake. Good luck!